We relish challenges and pride ourselves in the professional solutions provided to Clients. Our aim is to forge lasting relationships with satisfied Clients and professional associates. We take a holistic approach to projects we are involved in. 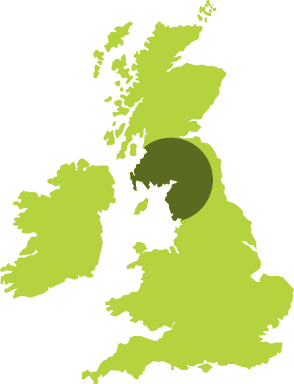 We are geographically well placed to provide services to Clients in Scotland, North England and beyond.